In the fields of cardiac, thoracic and vascular surgery we offer select solutions for every procedural step. In minimally invasive cardiac surgery, every movement of the hand must be right. All the steps of the surgical procedure are planned meticulously and carried out with utmost precision and care. The patient and his/her safety are the focus of every operation. 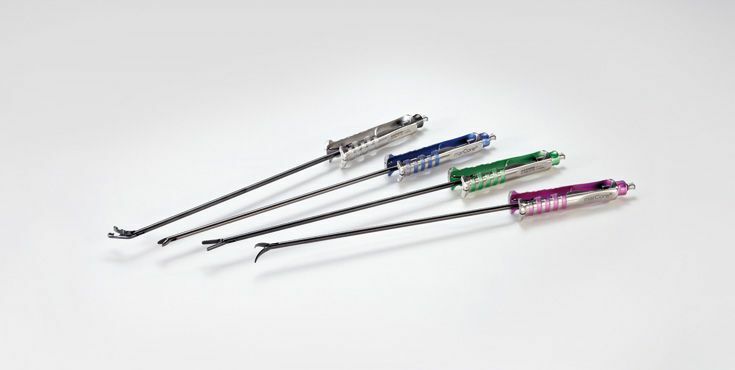 Our marCore® instruments are intended to help you achieve the best possible results in your efforts to impact the lives of your patients for the better. 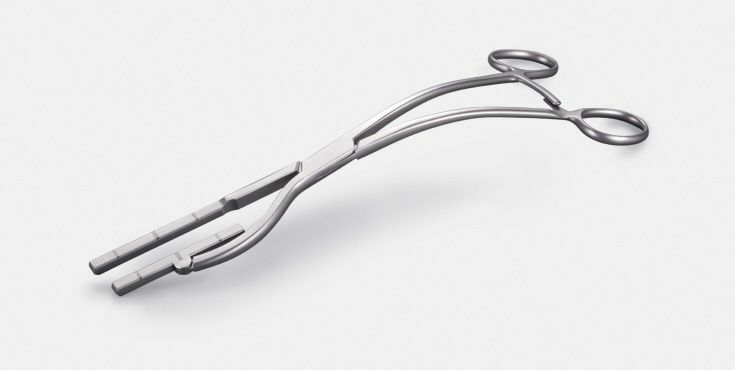 The ergonomic handle design as well as the fully integrated joints at the distal end, make the products the safest companions in minimally invasive cardiac surgery. Reusable? Indeed. 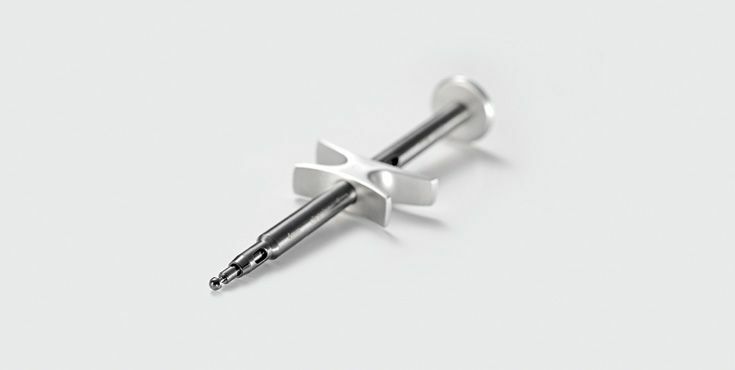 Our reusable aortic punch is the only one of its kind in the world, and quite rightly so. Our SolidBlack® coating guarantees long and sharp use. The adjustable cleaning position is unique, leaving no room for discussions. 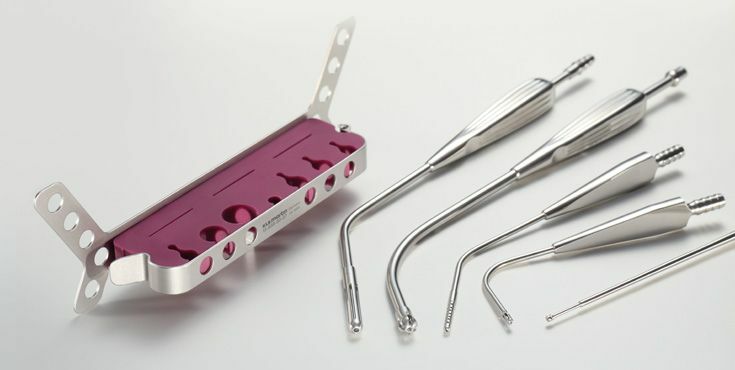 Good exposure of the operating field is crucial for the success of any surgical procedure. 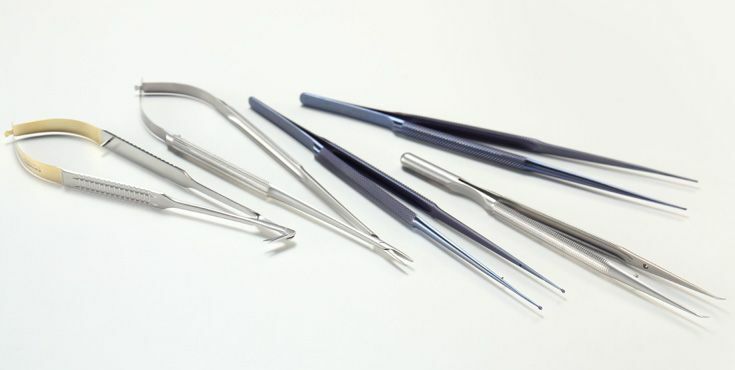 We offer you a choice of different spreaders to provide perfect exposure in each case. 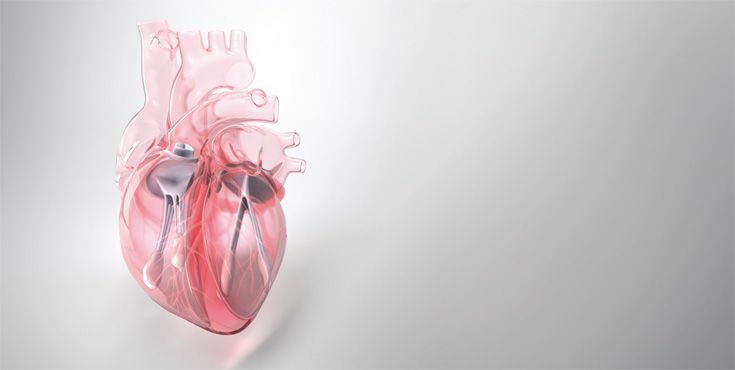 Whether intended for just one procedure or for variable use as provided by our "marGate" system, whether from cardiac valve surgery to coronary surgery through to combined procedures. These can all be performed with products from KLS Martin. 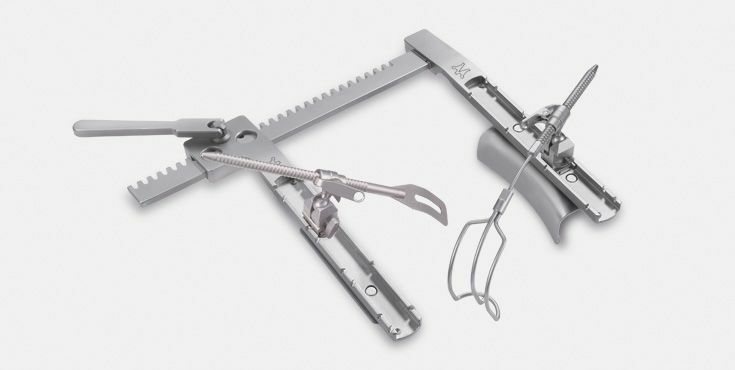 In order to prevent cross-clamping related problems, the Kowalski Aortic Clamp was created, providing equal pressure distribution along the jaws especially designed to clamp large aortas or vessels with connective tissue disorders. Economy through diversity. The only reusable clip worldwide scores through its modular design and the resulting flexible application by using specific inlays. 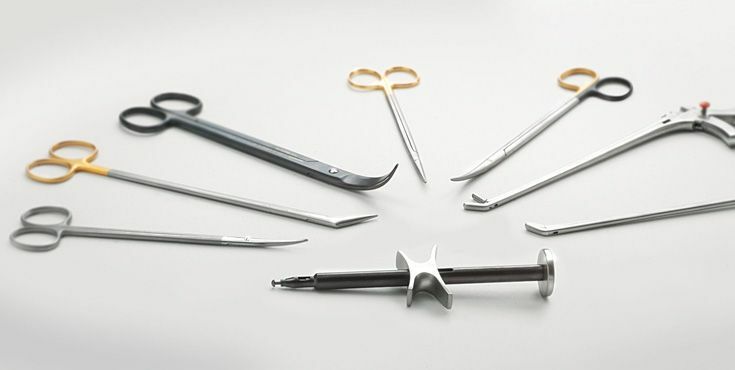 Our special products are rounded off by a broad portfolio of instruments necessary for cardiac, thoracic and vascular surgery. Every clinician can find the right product here.